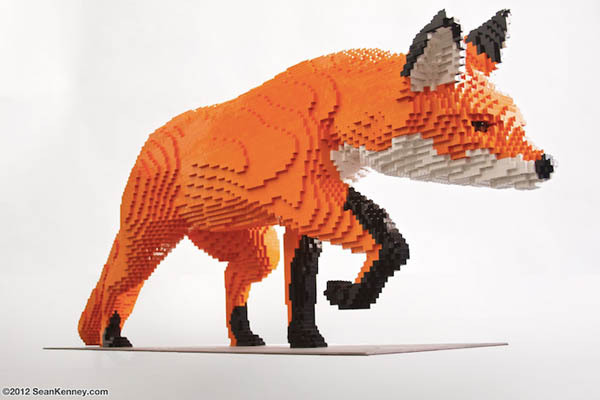 LEGO probably is the one of the best toys ever invented, it is not only for kids but for grownups as well. 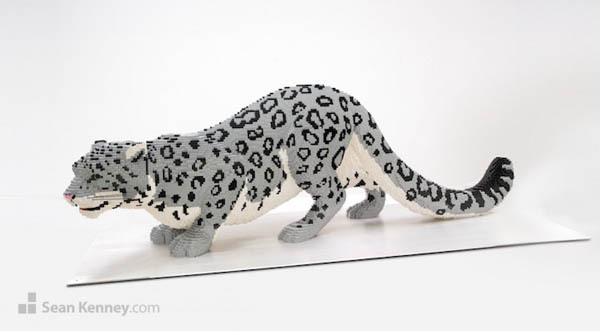 You can recreate a lots of stuff out of LEOGs, as long as you have the imagination and skills. 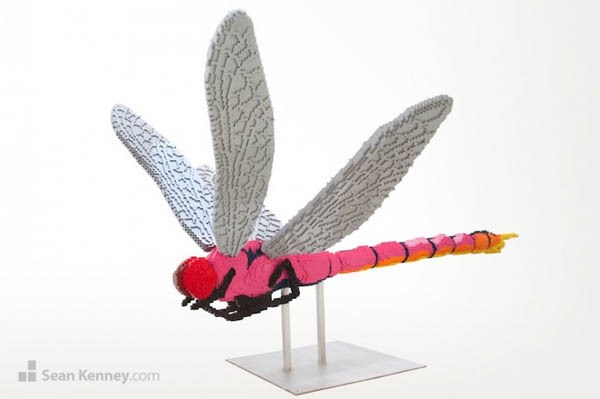 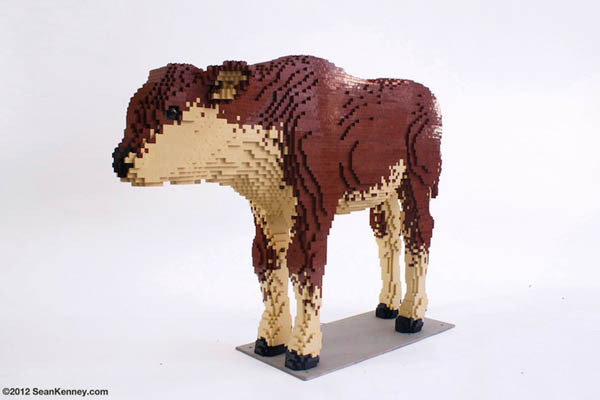 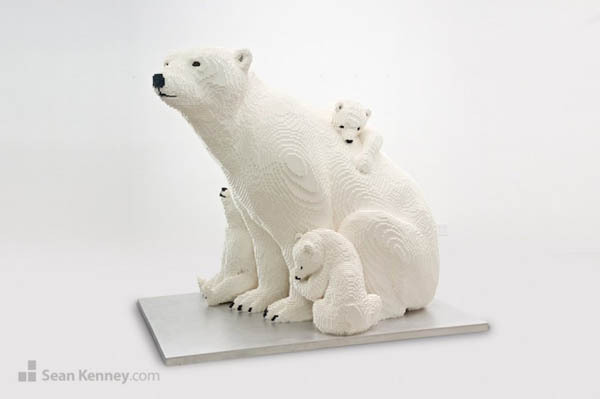 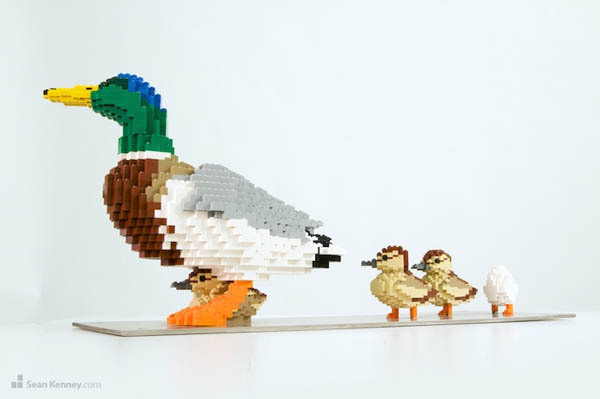 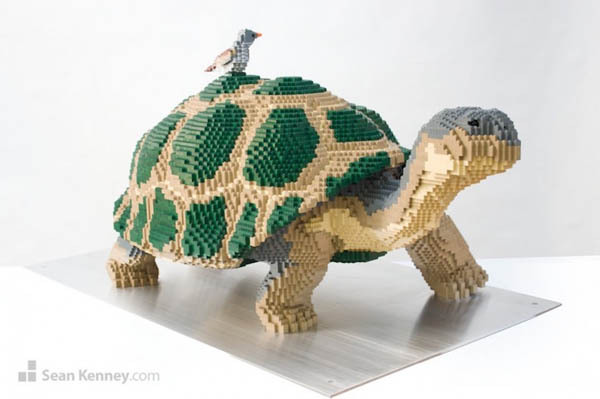 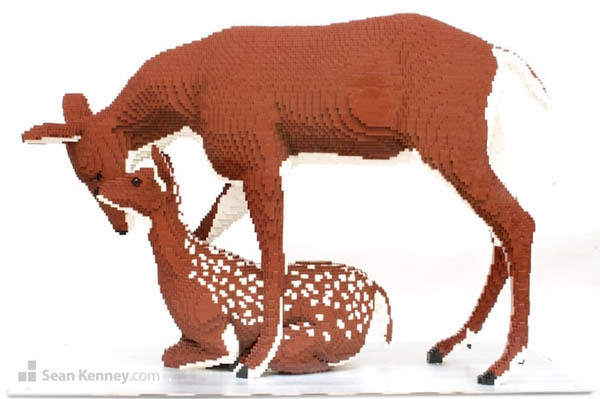 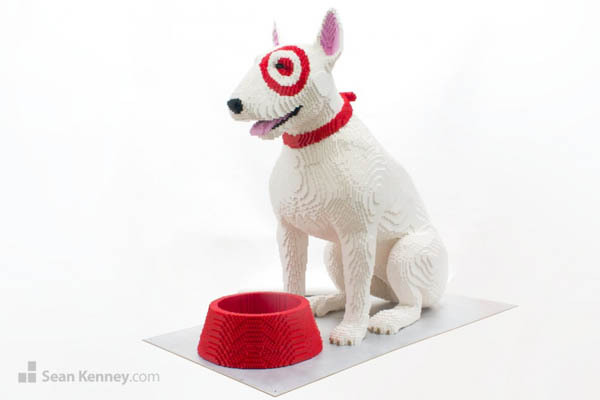 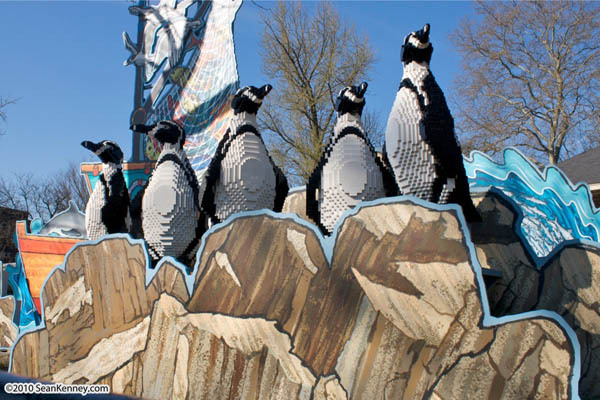 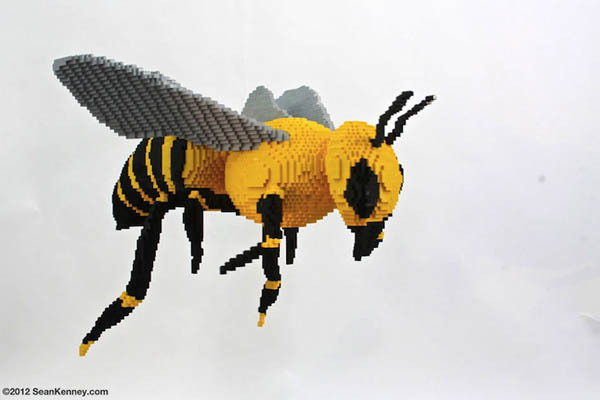 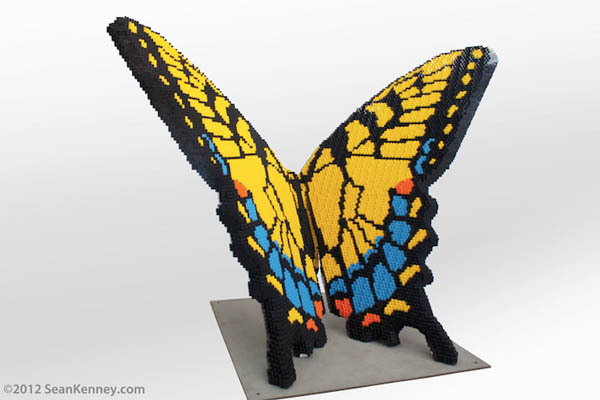 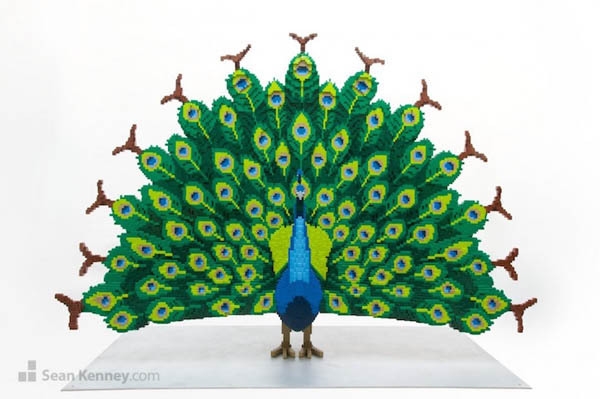 We have featured many creative LEGO creation and today, we would like to introduce you another LEGO master – Sean Kenney, one of 11 LEGO Certified Professionals who creates modern sculptures for a living.